Oh, no, it’s code. Get me out of here! 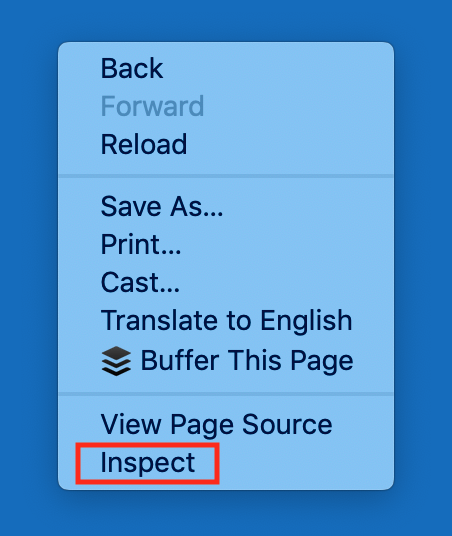 When you use the Inspector tool, you’ll not only be able to see which colors, fonts, images, and other graphics are on the page, but you’ll be able to change those elements in your browser. 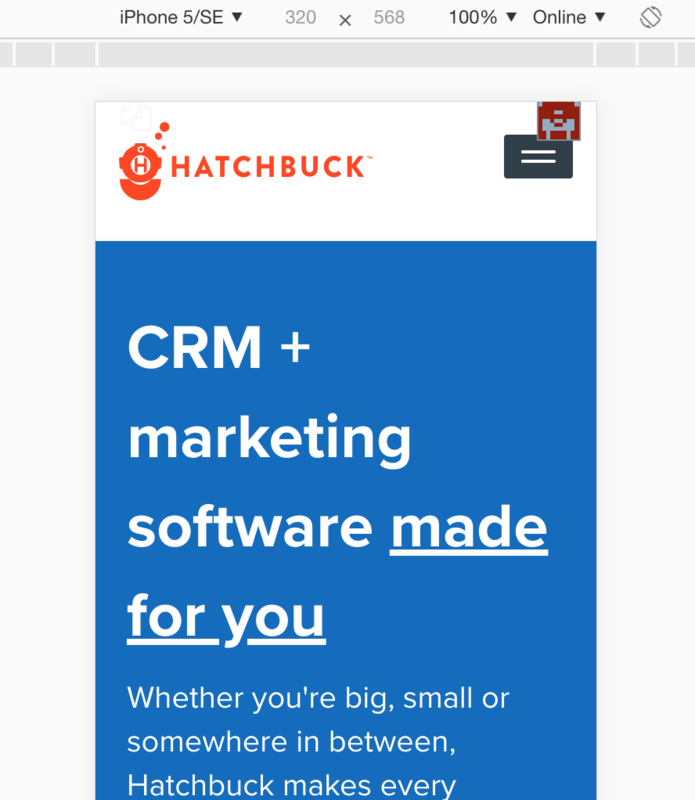 If you’re a marketer or designer, stop for a moment to think how helpful this is. 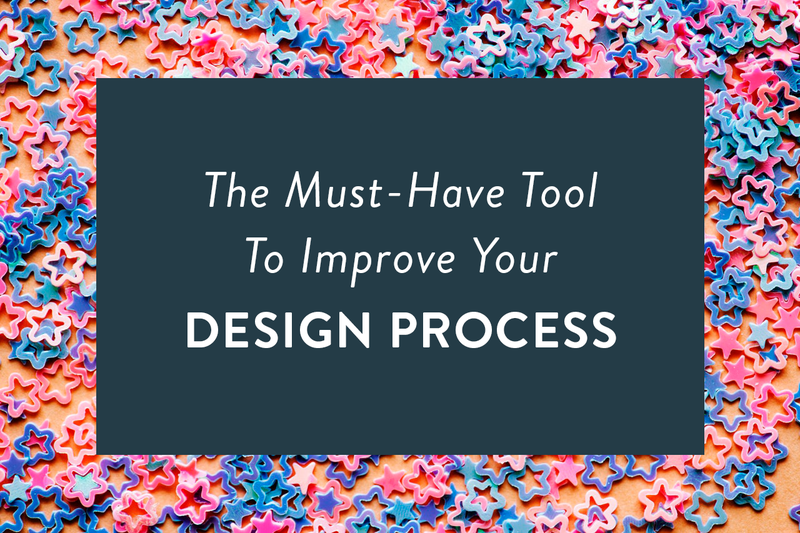 Instead of spending valuable time creating mockups or examples of what a client’s website could look like, you can make visual changes in real time over a conference call to explain what you mean. You can use your desktop browser to emulate a mobile device, to preview content and ensure it’s responsive. You can alter web copy to show how a tweak in messaging would improve the page’s appearance. 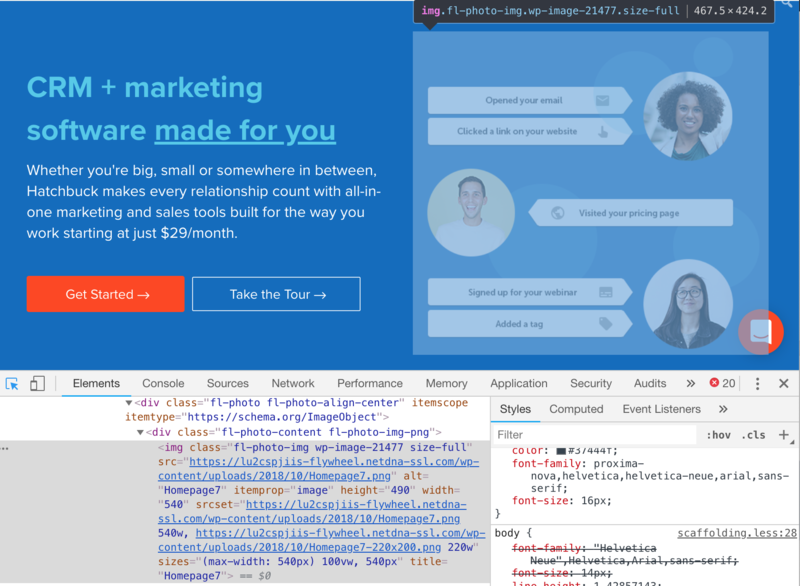 You can swap out images and revamp the color scheme, all without the hassle and danger of messing with the actual code on a site. 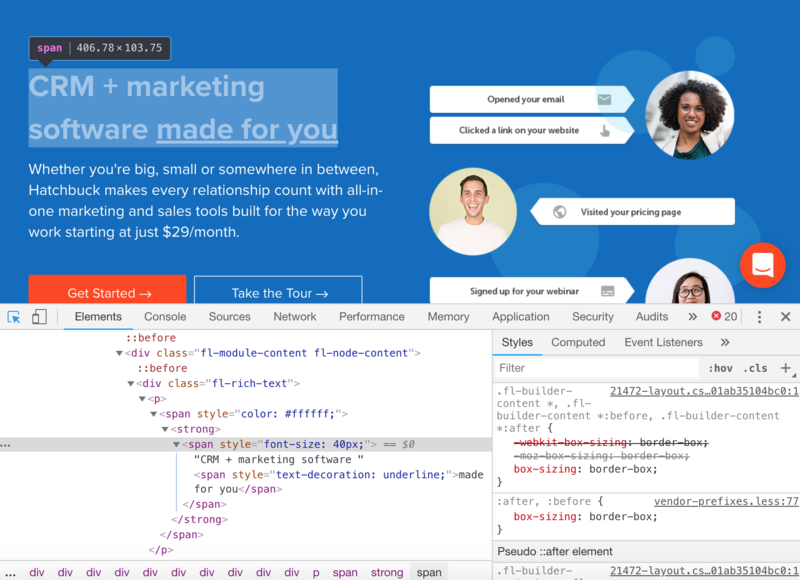 This tool has multiple capabilities, so we’ll focus on how marketers can use it to alter, test, and study different web design elements in Chrome (if you’re not in Chrome, see this guide for how to open the Inspector). 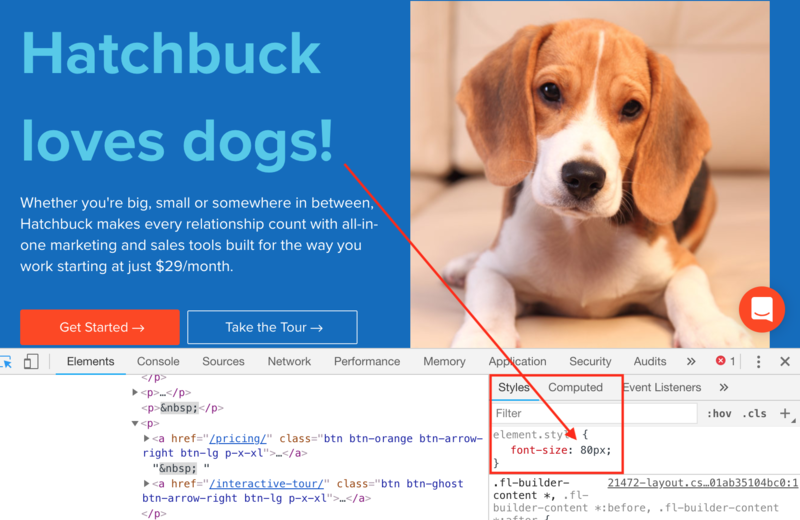 Click the first, and it allows you to hover over any element on that page and see its attributes. Click the second, and you’ll toggle to the mobile version of that site. 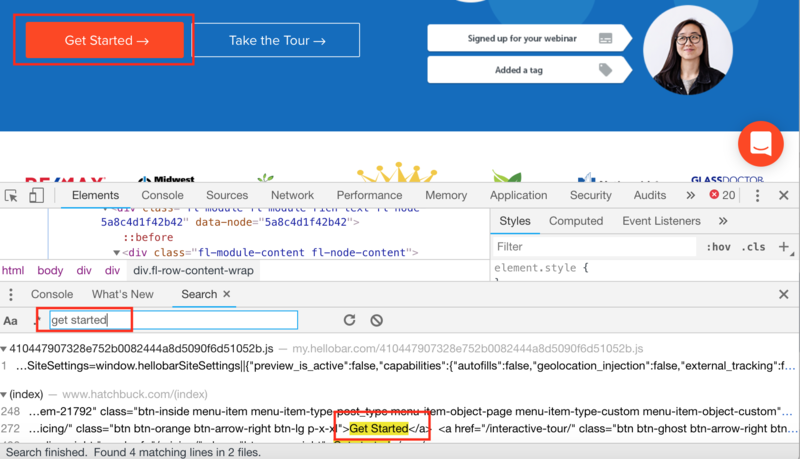 In the main menu at the top, you’ll see several options – from Elements to Console, Sources, Network, and Performance. We’ll be working in the “Elements” tab. Search for specific elements on a page. Enter your query: you may want to look for a specific color, header type, metadata, or font name so you can replace it with alternatives. 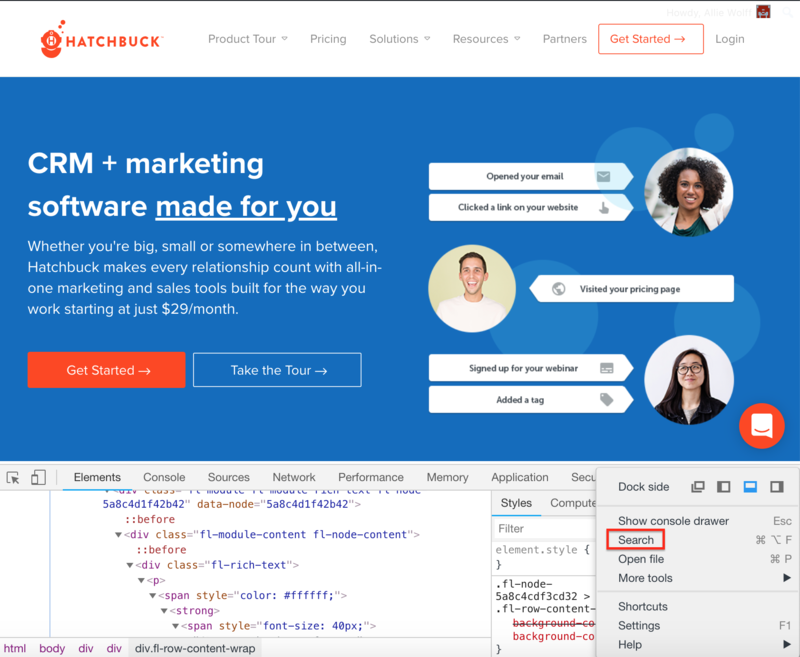 This tool is also handy if you’re looking to ensure none of your old brand colors (or taglines, or logos) are present on a website. 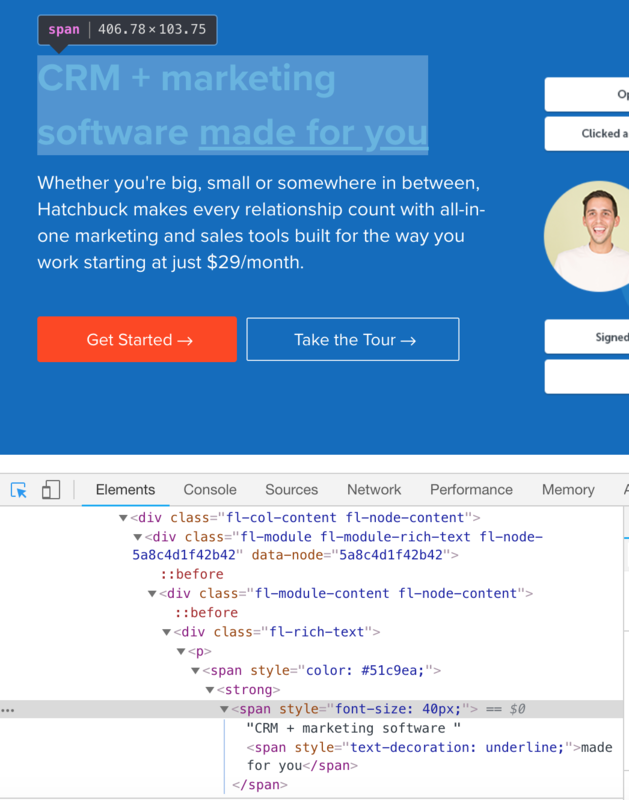 Live-edit style elements on a page. On the webpage side of your screen, go to the section you’d like to work on. 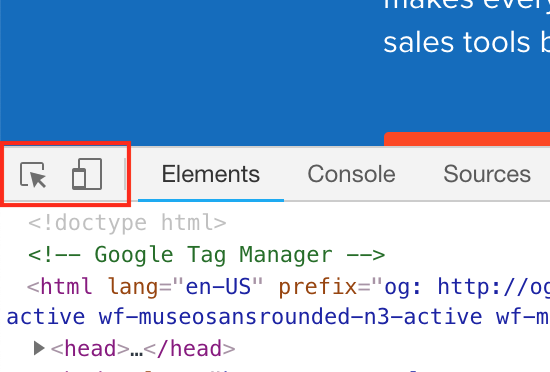 With the “cursor on a square” icon highlighted, click the element whose color you want to change. Type in a new hexcode for that color to change it. If you’d like to change the color of a CSS element sitewide (say, all H2 headers), use the “search” tool to find the line of code that dictates the color of all H2 headers and change it there. Click the “cursor on a square” icon in the top left of the main panel, and click the image you want to change. Locate the link of the image you want to change and replace it with a link to another image. Note that your new image will have to exist online, so you may need to upload it to your WordPress media library (or other library) to generate a link. 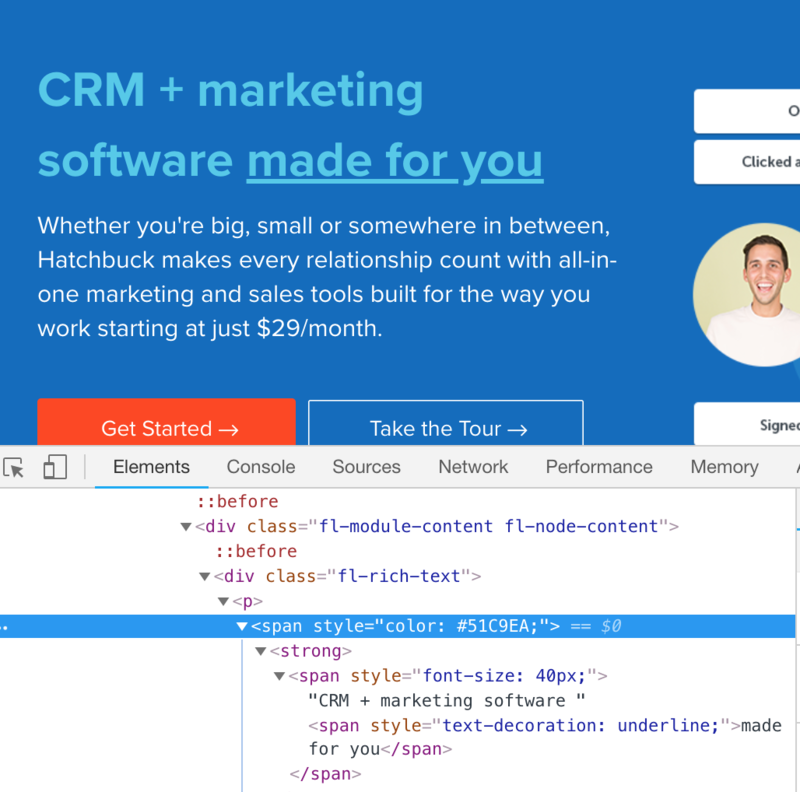 Have a new idea for a tagline or call-to-action that you’re sure will improve conversions? 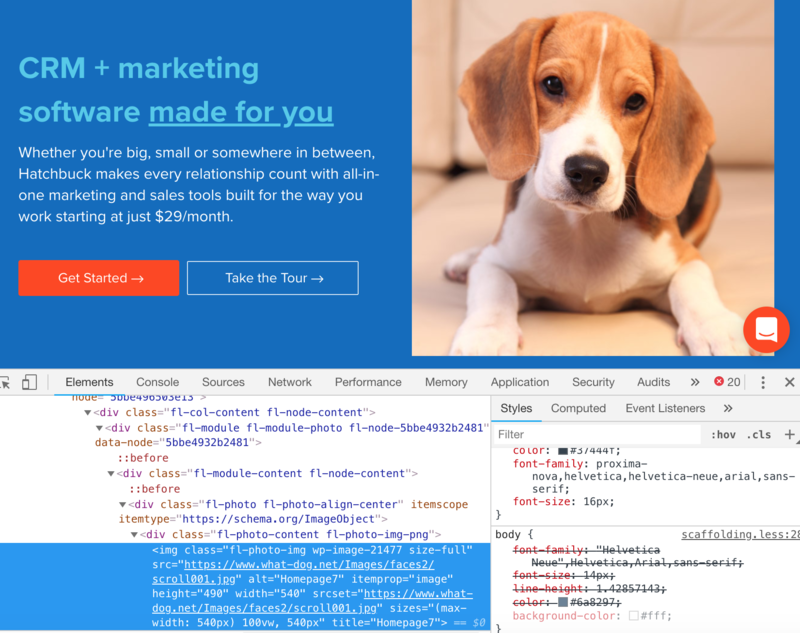 Test out its look and feel on your existing site. Here’s how: click the “cursor on a square” icon in the top left of the main panel. Then, click the text box you want to change. This will highlight the section of code that denotes which text to display. From there you can simply change the text inline. You can change line height, font size, margins and padding, headers, and more in the “Styles” tab within the inspector tool. You can manually scroll through the code to find these values, or you can use the “Search” function to locate them. 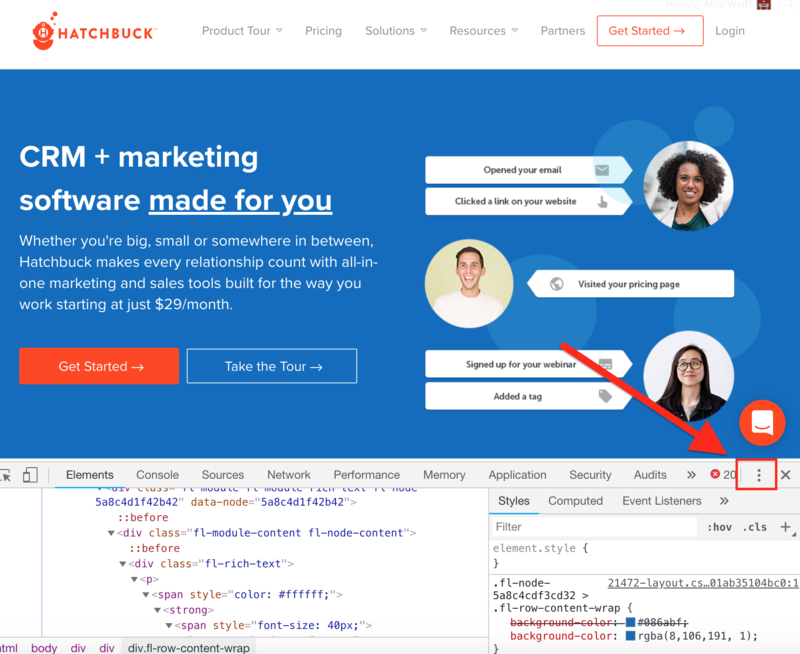 Since changes made in “Inspect Element” aren’t permanent, you’ll need some way to retain them for your own purposes (or to show a client or colleague later). 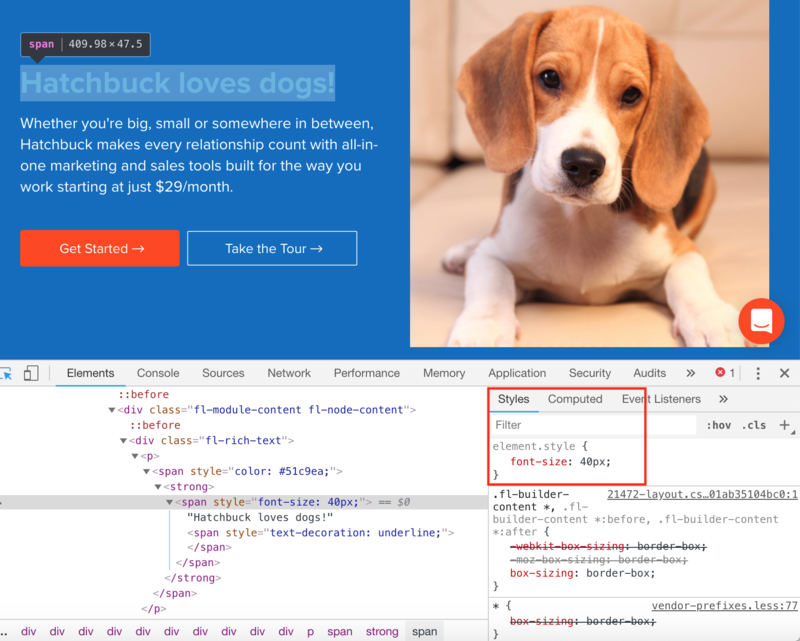 To save your changes as an HTML file, right-click on the webpage itself, and click “View Source.” This will open a new tab with all of the altered code, where you can right-click again and “Save As” an HTML file. Alternately, you can copy and paste the code into a document and save it there. 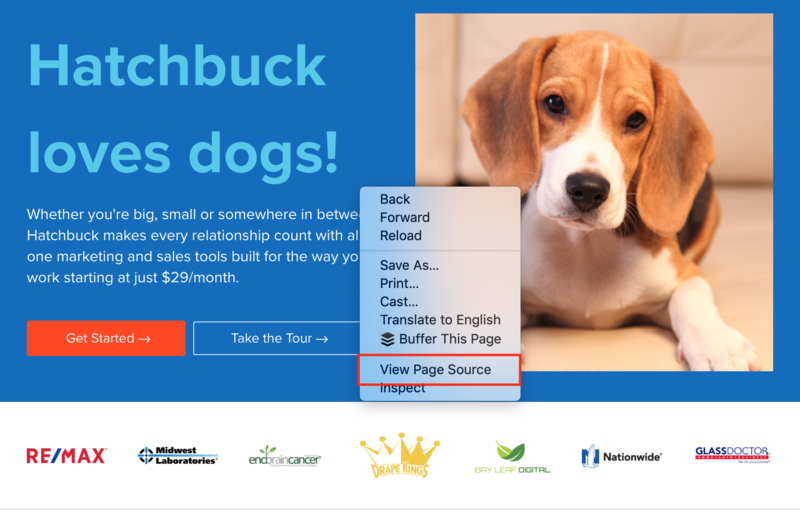 This is useful if you’re studying a competitors’ page to inform your SEO strategy. 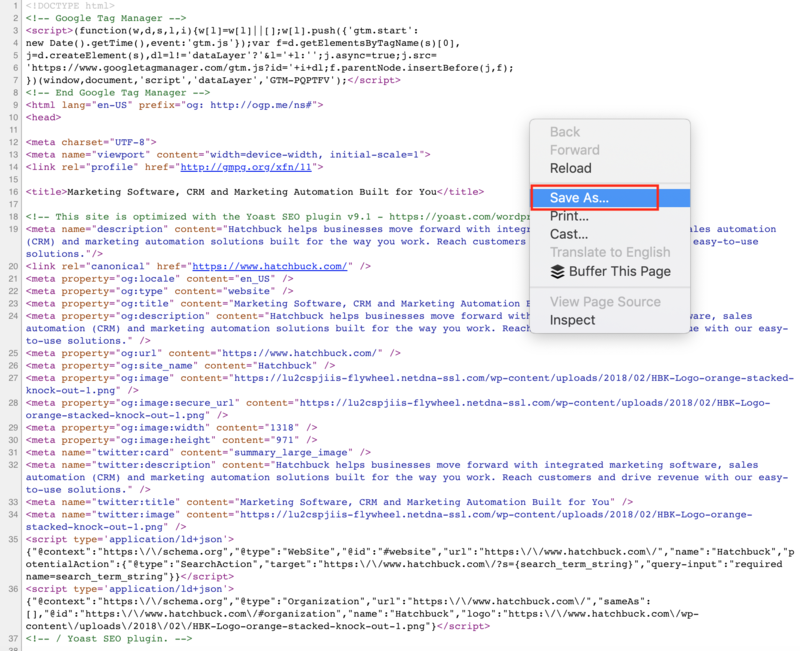 Use the search function to find meta descriptions and other data that you want to study. There you have it! Of course, you’re not limited to the elements we’ve called out in this piece: depending on your comfort level with code, you could change button styles, widget placement, and more. Take it for a spin: we promise you won’t be disappointed.